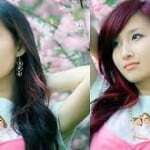 You’ve tried everything to get your hair to be a vibrant, yet faded, antique rose color, but it still doesn’t look as good as the pictures. The answer is simple. 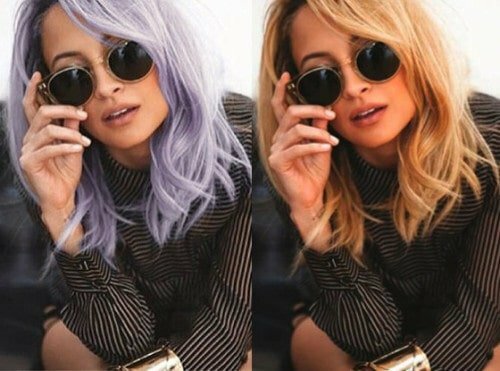 Most of these crazy hair colors were photoshopped. 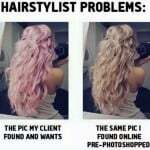 The problem with these photoshopped images is that it sets unrealistic standards for us hairstylists to meet. 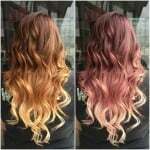 Clients find pictures on the internet of these absolutely gorgeous hair colors and bring them to us. Although we can probably get pretty close, sometimes it’s impossible to make your hair look exactly like the picture. 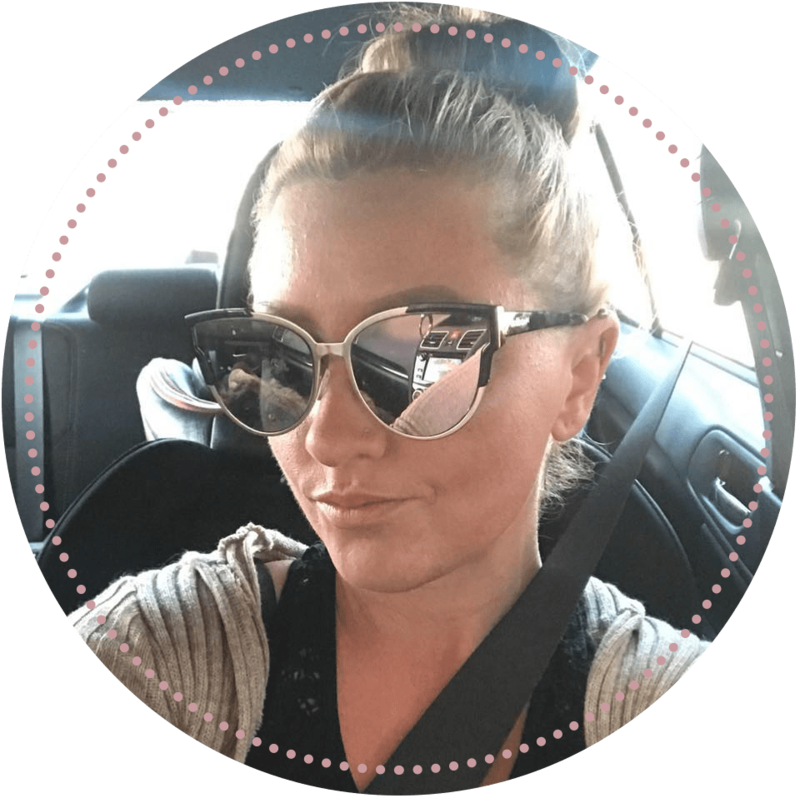 This leads to unhappy customers, which leads to unhappy stylists. 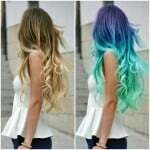 In most cases, it is hard to tell that the hair has been photoshopped because it looks so good. 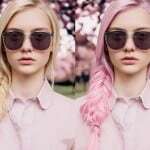 Unfortunately, anyone can photoshop their own image, and there are countless tutorials on the internet that teach you how to change your hair color. To be completely honest with you, I was fooled by these colors too. 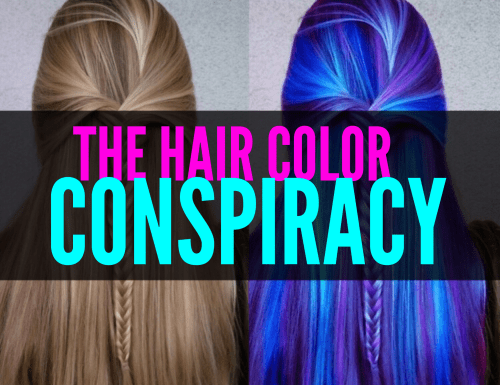 Recently, a friend (and fellow hairstylist) posted an article on Facebook about this hair color conspiracy. 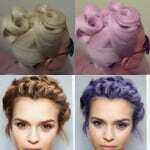 She explained how people should not buy into the photoshopped hair color trends, and that these colors aren’t achievable. Only then did I realize how often these beautiful colors were faked. After doing a little research, I was shocked to see how many of these images were not the real deal. 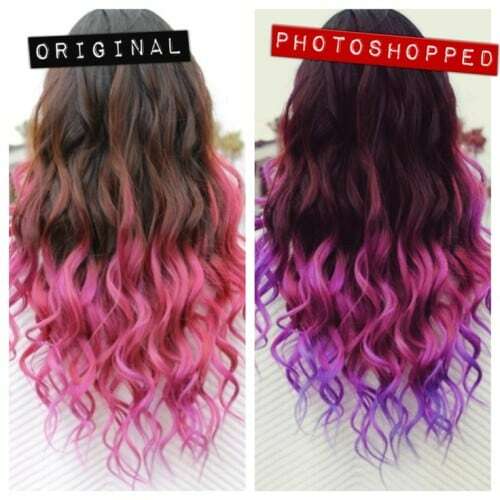 I would say that it’s okay to use some of these photoshopped images as inspiration, but just know that your hair may not look exactly like the picture. 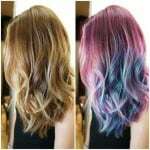 Believe me when I say that a hairstylist’s job is already hard enough, without having to match unrealistic expectations of perfect hair color. Like I previously stated, we do love to see pictures of inspiration, just know that it may not be feasible to achieve. 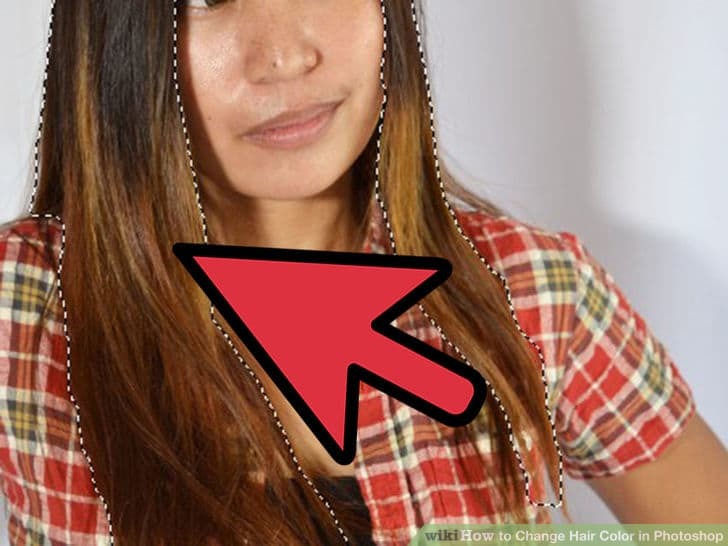 I want to leave you with some more before/after pics of photoshopped hair color to further demonstrate this conspiracy. 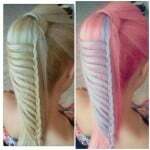 Those light pinks would not show up on the hair. 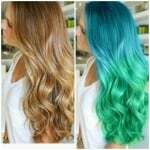 Are you really trying to say these colors are impossible to achieve? If so, I believe you need some more time working with them, so you can see all the beautiful possibilities. ?